throughout Metro Detroit. Financing options available for credit scores of 600 and above. Click on the button to fill out our contact form and we will get back to you promptly. 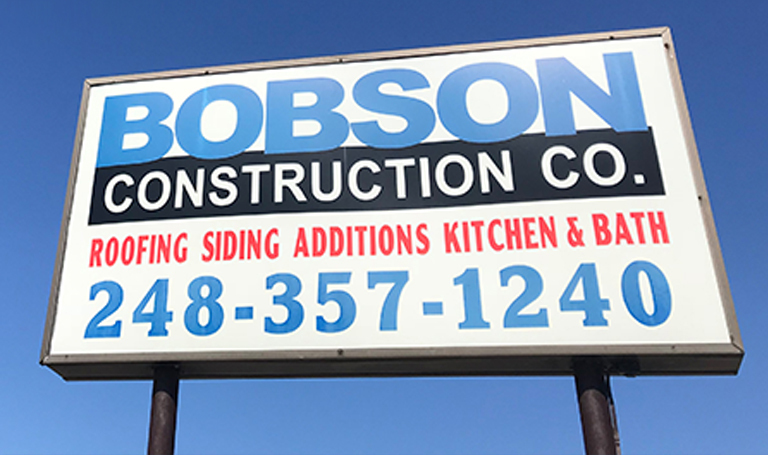 For more than 60 years, Bobson Construction has been improving, updating, and remodeling homes throughout Southeast Michigan and Metro Detroit. 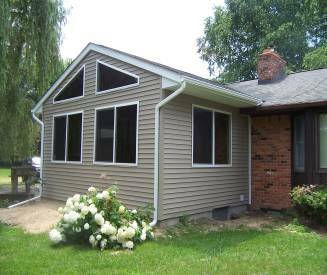 Bobson provides exterior services such as shingled and flat residential roofing, vinyl siding and aluminum trim, seamless aluminum gutters and gutter guards, cement driveways and patios, cement porches, wood and composite decks, wood and vinyl replacement windows, steel doors, and miscellaneous exterior home improvements and repairs. 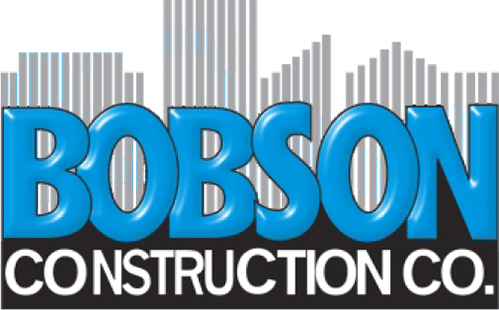 Bobson provides interior services such as bathrooms, kitchens, basements, painting, flooring, and miscellaneous interior home improvements. Bobson quality can be found in the homes of thousands of happy customers. If you need more room then let Bobsons’ designer show you how we can create that extra living space by building a room addition or a dormer. Give us a call and let us help you with your next home improvement project. Bobson Does It All and Does It Right. The best return on investment for your home is a bathroom. The average return on a bathroom is 80-90%, which is an excellent investment. This means that now is the perfect time to update your bathroom! Bobson can remodel and design your full or half-bathroom into a comfortable, updated modern space. We can convert a tub into an accessible shower for better convenience. The Bobson team can redesign your bathroom with a fresh new look and turn a small and uncomfortable bathroom into a beautiful, functional space! Whether you're looking for a complete bathroom remodel or just an updated look, Bobson will give you the bathroom you've been dreaming of! In 2015 Bobson gave away a free bath remodel in the WCSX ugly bathroom contest, and what a great project that was! We offer dozens of different tile selections and we can dress things up with accent stripes or a tile niche in your shower area. 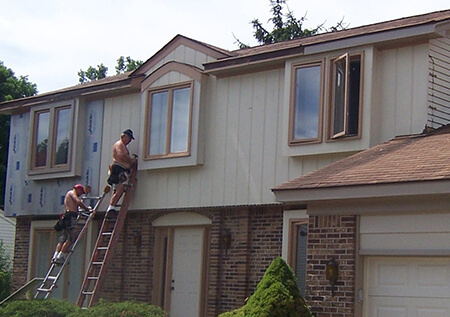 Bobson Construction is located in Southfield and serves Metro Detroit. Is your old kitchen showing its age or looking out of date? Do you want your kitchen to be better organized or maybe a little larger? 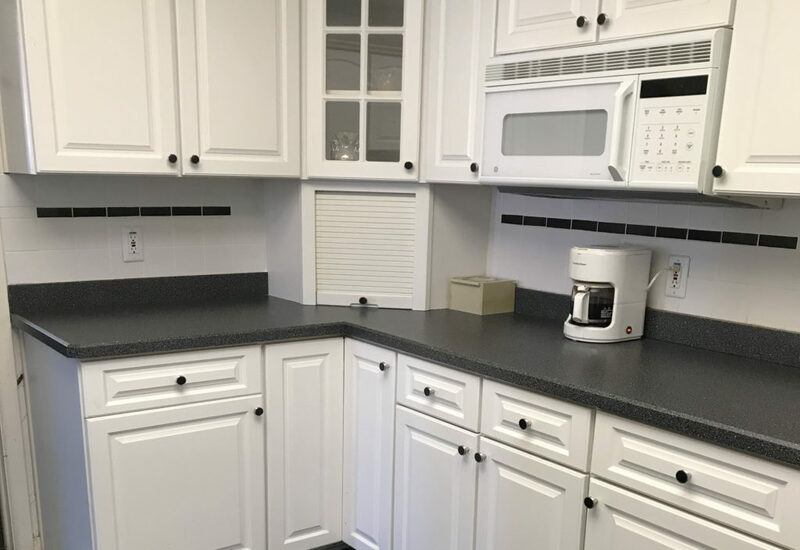 In today's Metro Detroit market, updating your kitchen is an effective way to expedite the sale of your home - according to leading real estate experts.